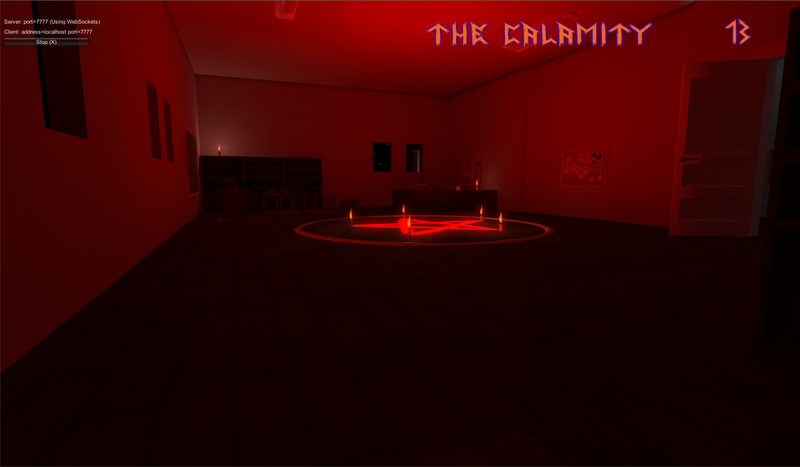 Calamity is an atmospheric, horror, multiplayer PC game. 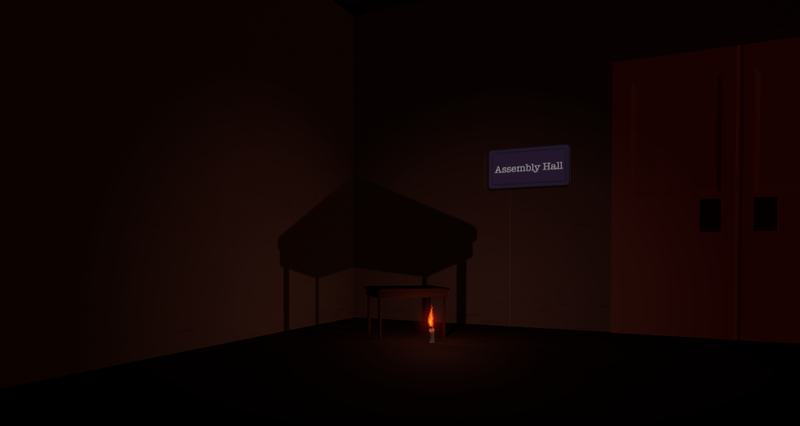 You play a character who finds themselves as a part of a small group dabbling in the occult. Your group goes a step too far and triggers the Calamity. After the Calamity you have to avoid being killed by monsters with the aim of being the last man standing. After three rounds you must be the ONLY survivor. If you die in one round then you become a monster in the next. You can choose to team up and later stab your friends in the back or just go full rogue and battle it out on your own. 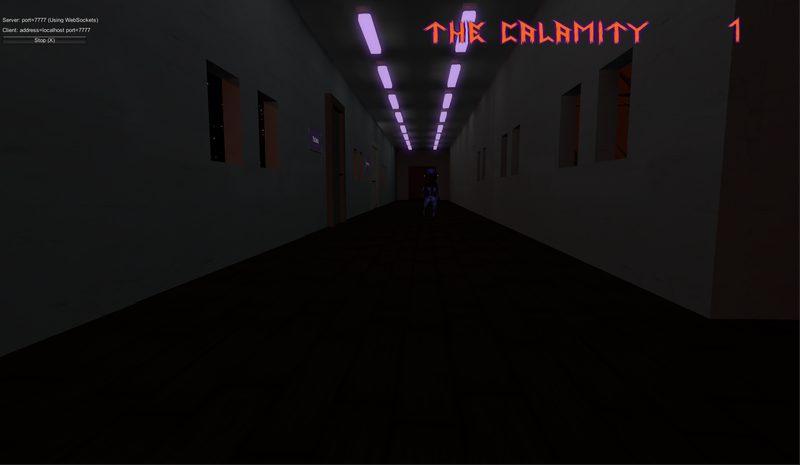 Calamity is currently under development.